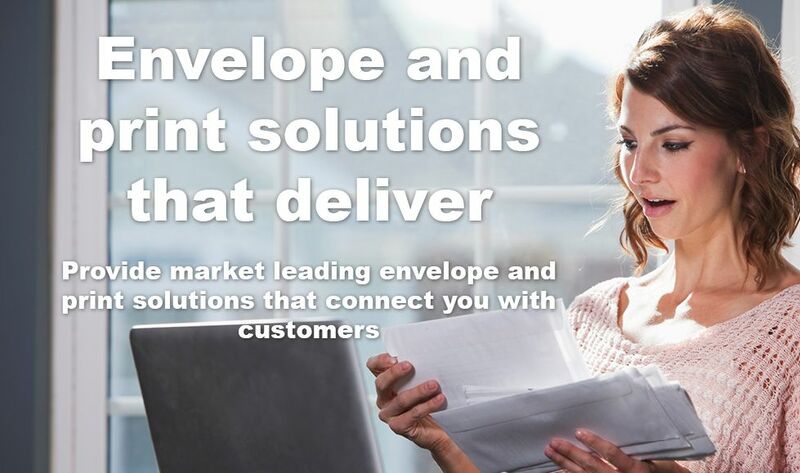 Work with our envelope and print experts to unlock the creative potential of your next mailing campaign! 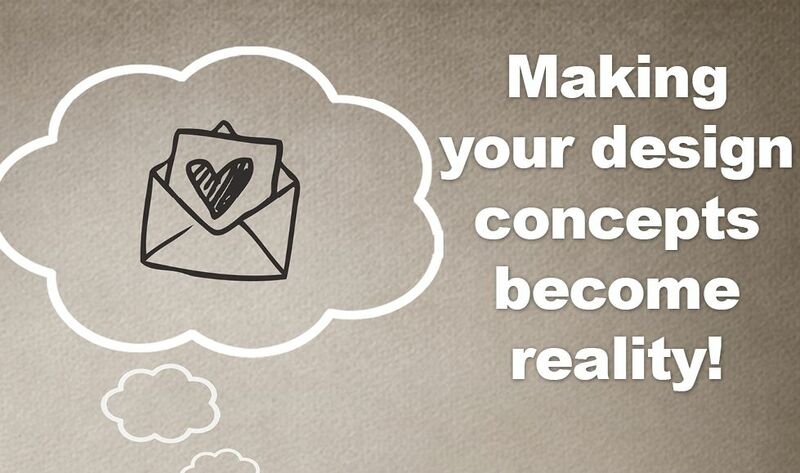 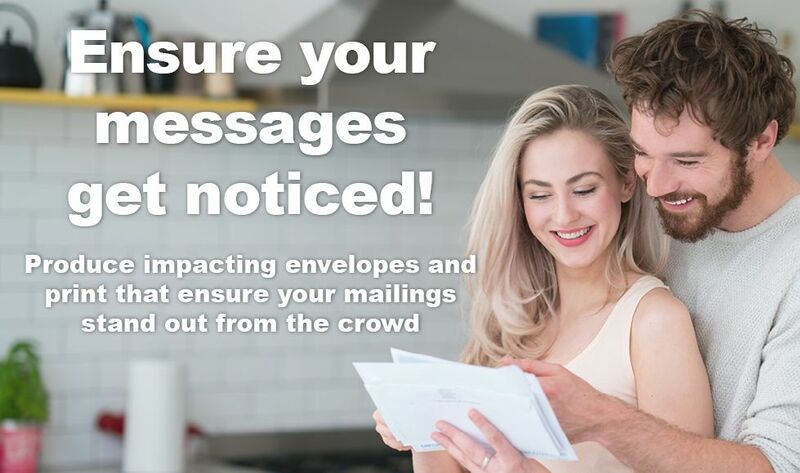 Ensure your messages get noticed! 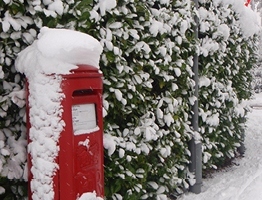 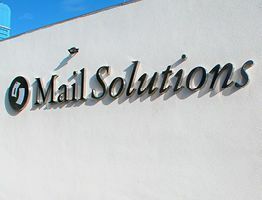 Established in March 2000, Mail Solutions has evolved into one of the most enterprising and successful manufacturers of envelopes and print in the UK. 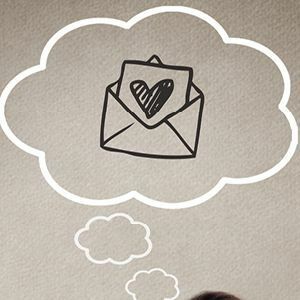 We are committed to improving the effectiveness of your printed communications, by working in partnership to deliver quality solutions tailored to individual requirements that connect you with target customers.